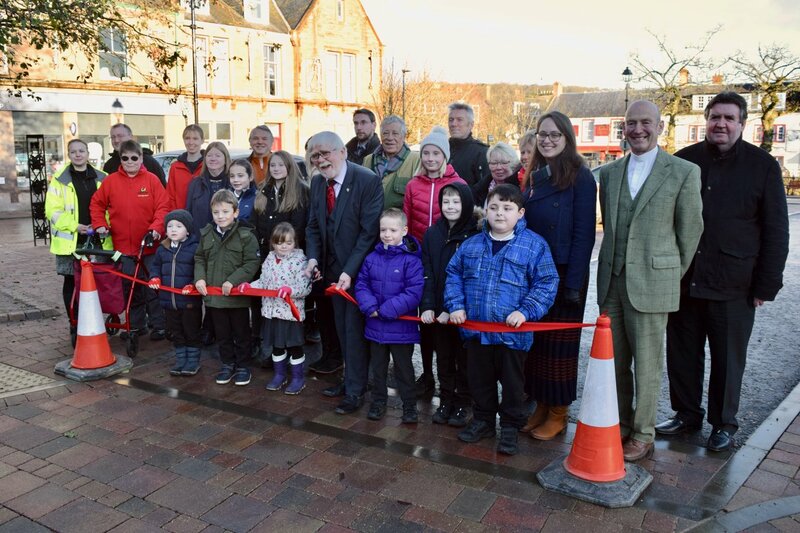 Provost Dennis Melloy officially opened the newly-refurbished Alyth Market Square yesterday. Huge congratulations to all the individuals and groups who have worked with us to help make this happen, especially Alyth in Bloom, Alyth Community Council and of course Perth & Kinross Council. Read the full story of this remarkable community-led project on our Projects page.